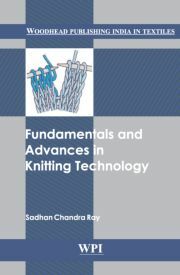 The aim of this book is to provide the background of the warp knitting patterning with a large amount of simulated 3D images of the structures, corresponding to the modern available tools for this. The warp knitted structures can have very complex architectures and very limited understanding exists on how they are built. The pattern book will allow the readers to look at complex pattern with marked separated yarns with different colours to understand how they are bound while searching for relations between the architectures and their properties. 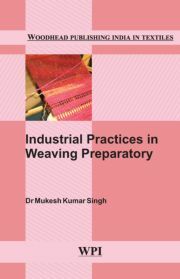 It also includes architecture of the warp knitted structures along with technical know-how of production of these structures on machines. Wilfried Renkens has about 35 years experience in the development of electronically and later computer controlled systems for warp knitting machines. Since 2006 he is active developer of algorithms for 3D visualization of warp knitted structures together with Yordan Kyosev. First industrial software for 3D visualization was implemented by Renkens & Kyosev and presented during ITMA 2007 in Munich as a module of the Software WarpKnit for Karl Mayer, on that time from its subcontractor ALC Computertechnik in Aachen (today its partial successor is the company Texion). 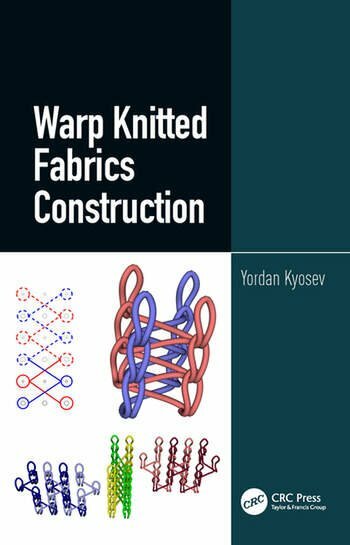 Both authors have published journal papers, one book chapter and several conference presentations about the modelling and visualisation of warp knitted structures. The team will be strengthened with Yanping Liu, who has worked for several years in the modelling of complex warp knitted structures with Finite Element Method, and is also performing a lot of experimental investigations. 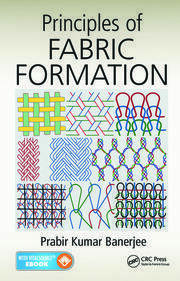 He has published several journal papers about the properties of spacer and other warp knitted fabrics. Matthias Aurich has more than 10 years practical experience in the warp knitting industry passing all steps from assistant of the machine operator, product developer, to head of research and development and manager. Parallel to the job he completed his B.Sc and M.Sc. degrees at the Niederrhein University, where he performed several studies about special pattern and special warp knitting machines.